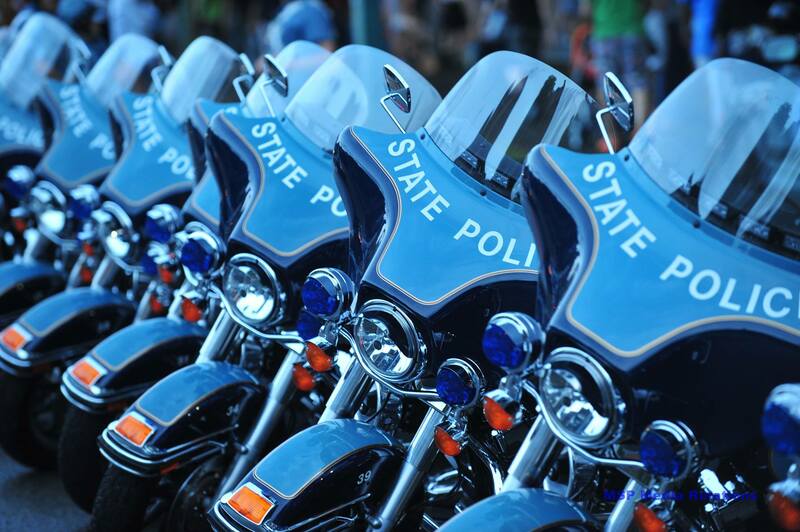 According to the Massachusetts State Police at about 8 p.m., on December 31, 2016, Trooper Austin Dooley assigned to the State Police Barracks in Bourne responded to a single motor vehicle crash on the ramp of Route 25 eastbound from Route 195 eastbound in Wareham. Upon Tpr. Dooley’s arrival he found the vehicle partially on the ramp and shoulder perpendicular to the roadway unattended. The vehicle, a blue 2000 Nissan Quest had two different registration plates attached. The vehicle, a blue 2000 Nissan Quest had two different registration plates attached. Witnesses at the scene provided Tpr. Dooley with a description of the operator who fled into the wood line. State Police personnel from Troop D, Airwing and K9 along with members of the Wareham Police assisted in the search for the driver. The operator later identified as JOHN LAYTON, 50, of Boston was located by the State Police Airwing lying in the prone position approximately 30 feet into the wood line. With assistance from overhead, troopers were directed to LAYTON’s location where he was subsequently placed under arrest. This entry was posted in DUI convictions, DWI arrest photos, DWI Arrests by State, DWI crash photos, repeat offender, Worst Judge in the Nation, Worst Prosecutor in the Nation and tagged 5th drunk driving arrest, America's worst lawmakers, Driving Under the Influence, driving under the influence of alcohol, driving while impaired, driving while intoxicated, drunk driving, DUI, DWI, JOHN LAYTON, Massachusetts State Police, OUI WHILE LICENSE SUSPENDED FOR OUI, OWI, Trooper Austin Dooley, Wareham Police. Bookmark the permalink.